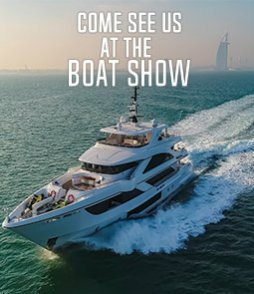 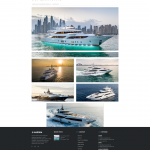 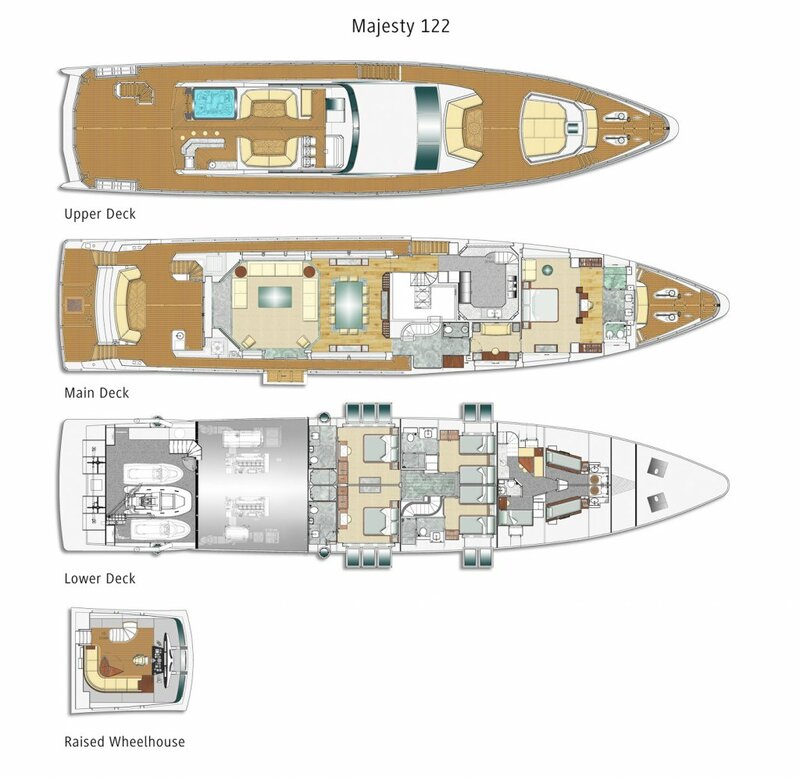 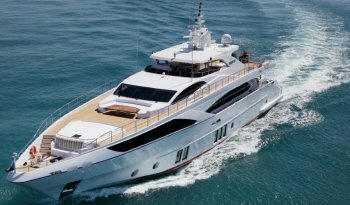 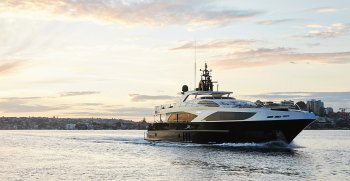 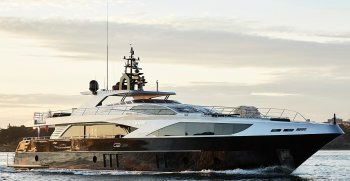 The award-winning Majesty 122 is Gulf Craft’s answer to the region’s growing appetite for truly royal cruising. 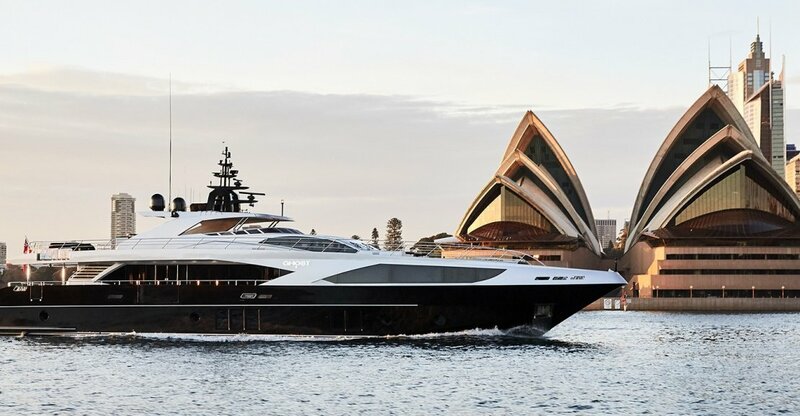 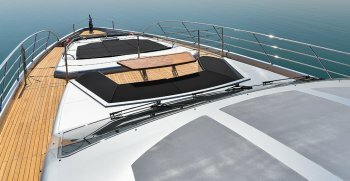 This superyacht has been designed to suit the lifestyle, with unrivalled lounging areas for entertaining both inside and out. 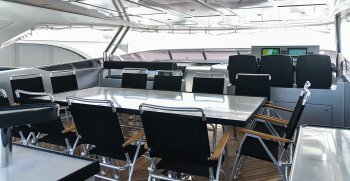 Its spacious layout makes it perfect for private cruising and it is also has the ability to host 100 day guests for corporate cruising.